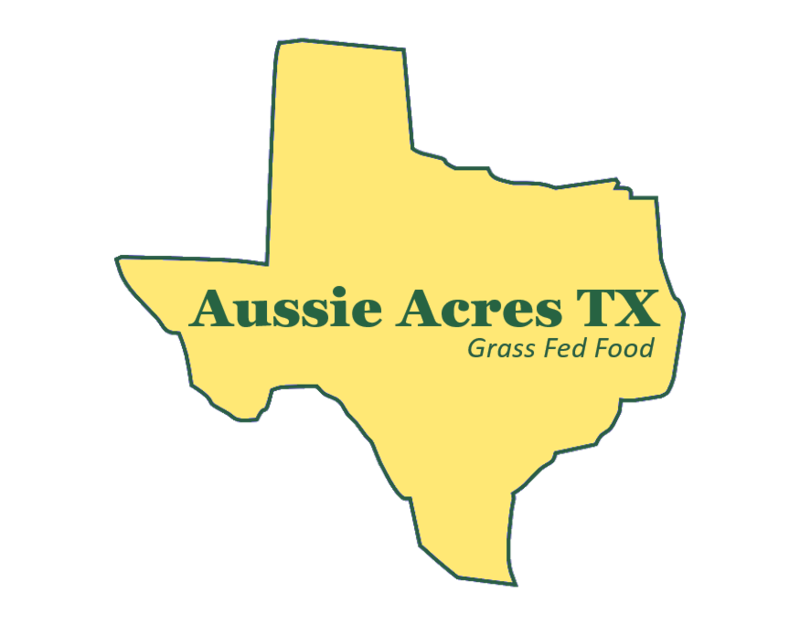 Homepage - Aussie Acres TX Aussie Acres TX is the premier Texas provider of quality steaks, chicken, lamb, poultry and eggs. All grass fed. No GMO. No antibiotics. Healthy. Natural. Nutritious. ​We are a small family farm working to raise loved and humanely treated livestock so we can provide healthy nutritious all natural food for friends and family. Learning about where your food comes from empowers you to make the informed decisions about what you are feeding yourself and your family. Pasture-raised foods delivered to your neighborhood.